August is a perfect time to get your boiler serviced before the summer draws to a close and the colder weather starts to creep in. 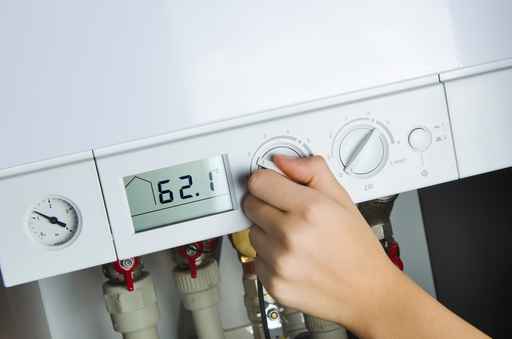 During the warmer months, we tend not to pay much attention to our heating systems, but it is actually the most convenient time to carry out maintenance and servicing. Don’t make the mistake of waiting until winter when you need your heating the most before getting your service booked – you don’t want to be having cold showers when the temperature drops and the weather gets miserable! Winter is usually a busy time for engineers so you could end up waiting a long time for a repair. and receive 10% off the service charge.